Heading into the final minute in Oklahoma City, it was over — Texas A&M's run and its shot at the Sweet Sixteen. Then, something incredible happened. 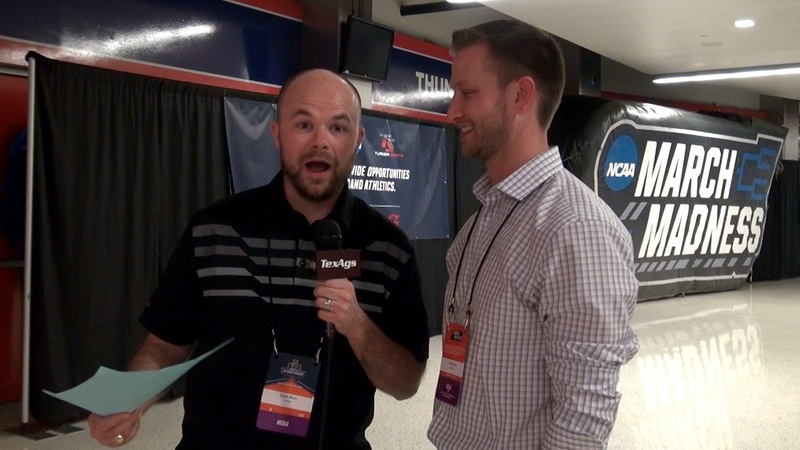 Following the Aggies' 92-88 double-overtime win, Logan Lee joins the conversation to make sense of it.